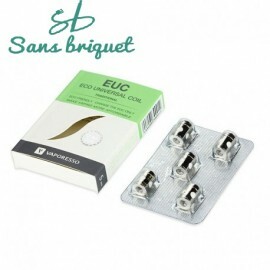 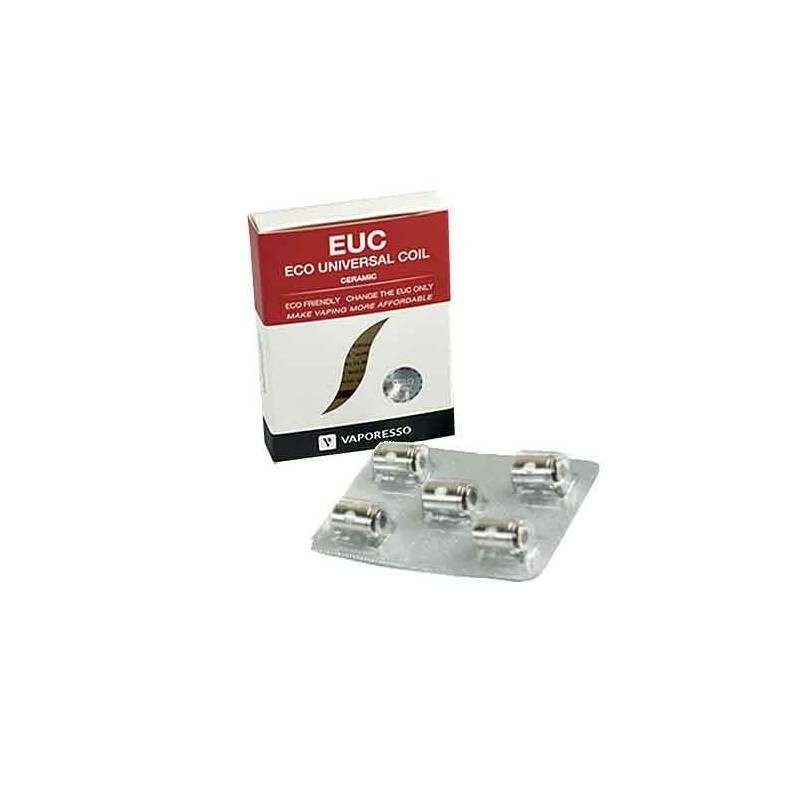 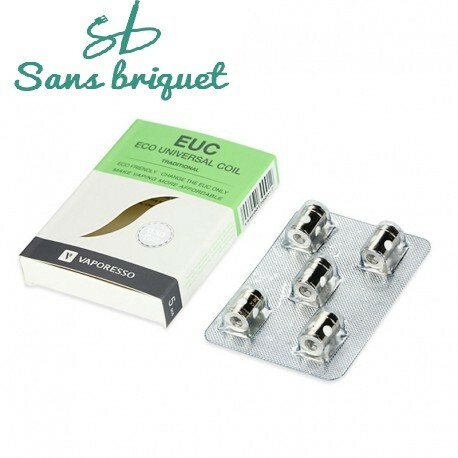 Traditional EUC Kanthal 0,3Ω pour une vape en inhalation directe. 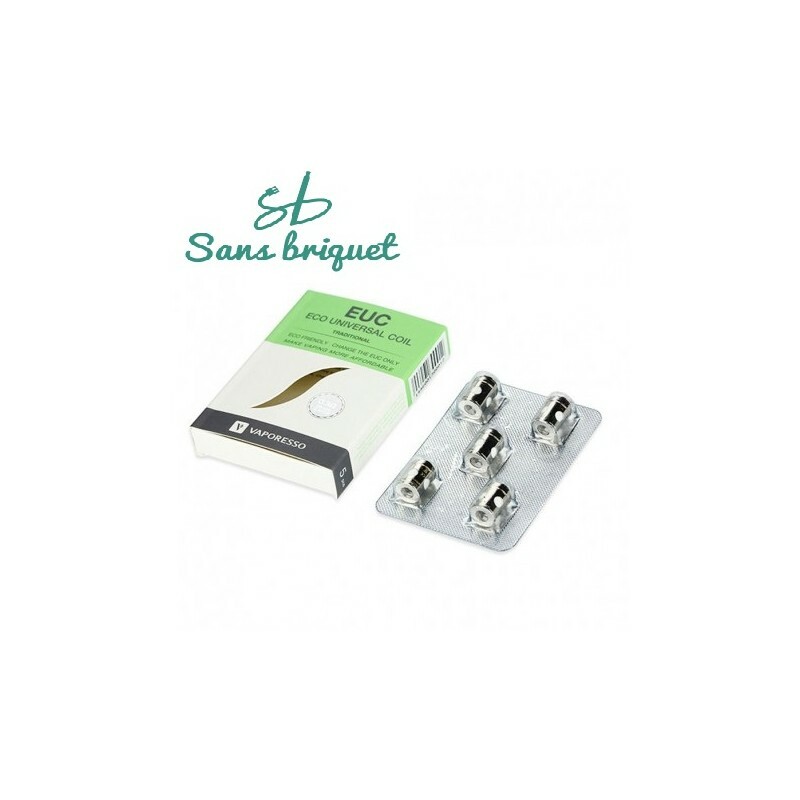 A utiliser entre 35w et 40w. 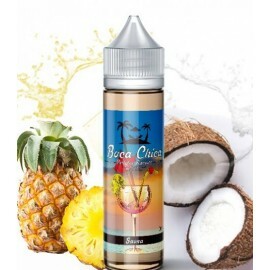 Vaporesso : VECO ONE Kit, VECO ONE Plus Kit, VECO Tank, VECO Plus Tank, Estoc Tank Mega and Estoc Tank.